Description: The Frankenstein legend takes an uproarious twist in this outrageous special effects-laden comedy from John Hughes, director of "Sixteen Candles" and "The Breakfast Club." Coke Brands: A Coca-Cola bench is at the corner of the street as Lisa drives Gary Wallace and Wyatt to the bar. 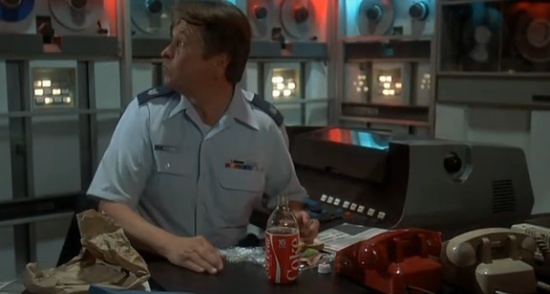 The security guy at the the government mainframe center drinks from a 16 oz Coca-Cola styrofoam wrapped glass bottle when Gary Wallace and Wyatt attempt to create another Lisa a second time.